Home Media Deja Vu or not? 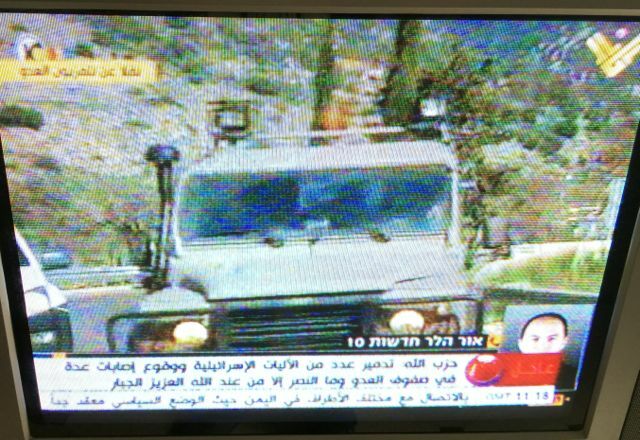 Israeli TV is on all Lebanese channels as we wait for Israel’s expected response to an attack on one of its convoys in South Lebanon. 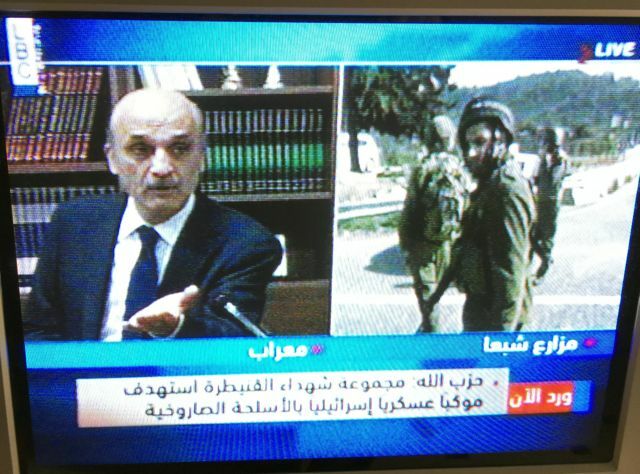 Hezbollah is saying the attack is retaliation for the killing of several of its men a week ago by Israeli warplanes. It’s hard not to feel reminded of those days in 2006 when soon after an Israeli convoy was attacked, Israel’s military began shelling south Lebanon as is happening right now. At the time, I remember a colleague in my office laughing it off, while I worried things would get much worse. Sure enough, things escalated over the next few days when Israel warplanes destroyed highways, bridges, airport runways and eventually leveled several villages and parts of south Beirut in a month long war that left over 1,000 Lebanese civilians dead. Is this Deja Vu or have things changed? This time around, Hezbollah is already involved in a war in Syria and some believe its forces are stretched too thin for a second war. But on the other side we have Israeli Prime Minister Netanyahu, who is considered one of the most hawkish Israeli leaders, far more so than his predecessor in 2006, Ehud Olmert. Some say Israeli elections are upcoming in March and a war won’t help him win. Or will it? If he’s worried, should we worry? Or is a large part of this media theatre, with all sides trying to score propaganda points? You’ll notice the Western media frequently calls Israeli attacks retaliations, but will almost certainly frame any action by Hezbollah as offensive. Hezbollah also claims the Israeli soldiers were occupying Lebanese territory– rather than peacefully minding their own business in Israel. That’s another detail you probably won’t hear much about in major Western media outlets. 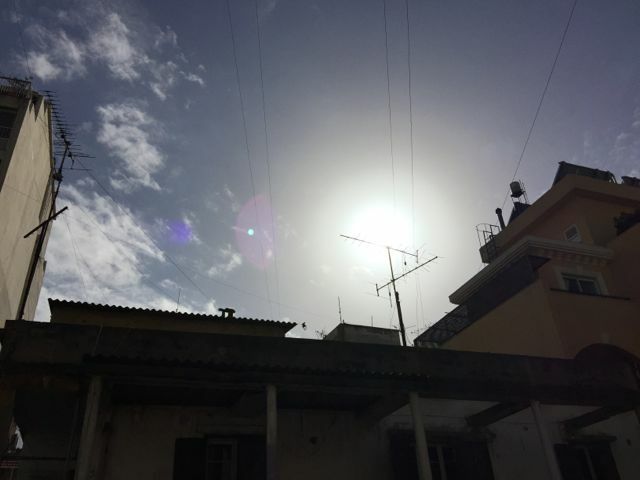 “No one is scarred,” said one pundit on Al Manar. ‘On the contrary, people had been waiting anxiously for the resistance to respond.” Meanwhile Arab media are reporting up to 15 dead Israelis, while Israeli media only report “medium to light” injuries. Yet now my only hope is for a massive storm. Maybe a deluge will wash away some of the belligerence. UPDATE: More evidence not to worry? Al Jadeed TV just posted a video of Lebanese smoking arguileh (hookah) near the border.